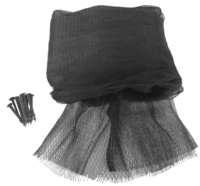 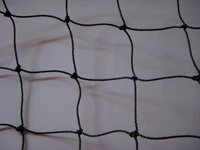 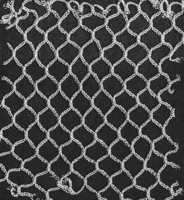 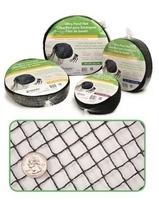 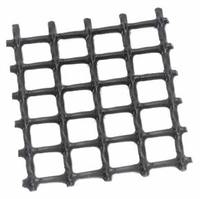 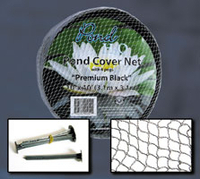 Black plastic pond netting is used to keep out birds and leaves while allowing ventilation, sunlight, and rain. 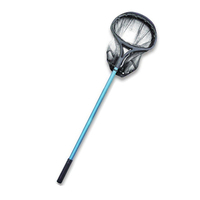 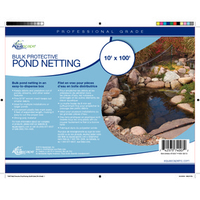 Available in bulk for all size ponds. 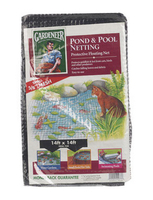 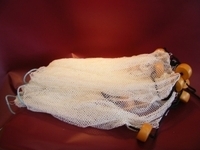 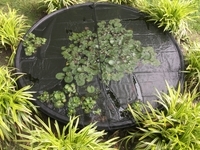 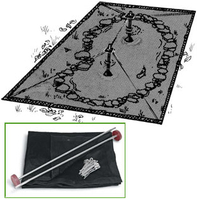 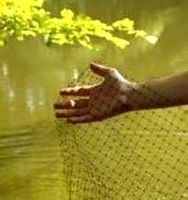 Also find pond covers for seasonal protections. 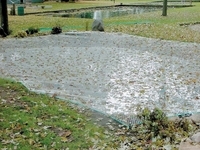 Pond covers and netting keep out birds and leaves while allowing ventilation, sunlight, and rain.